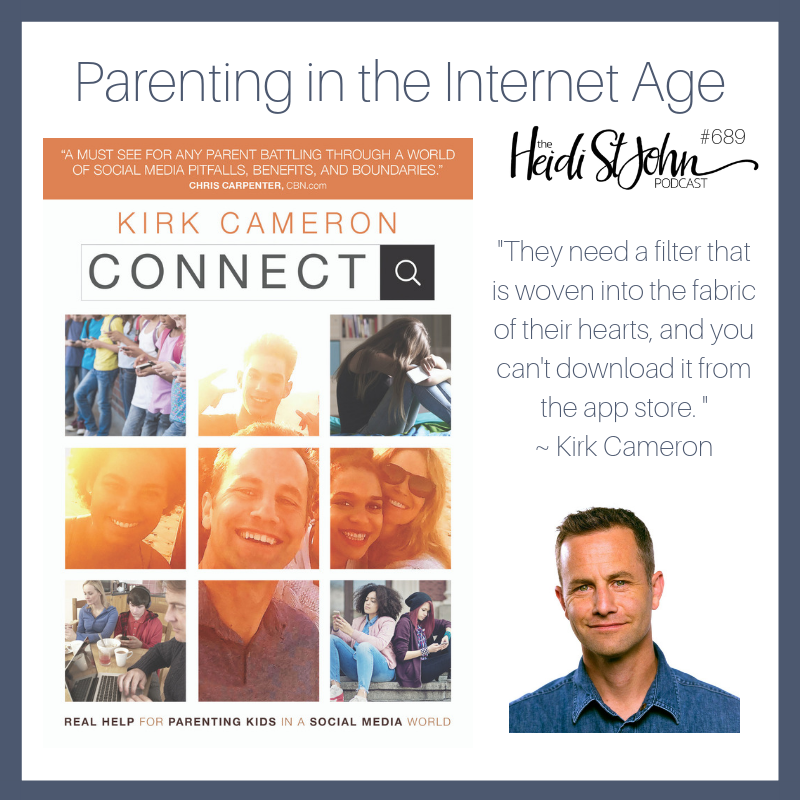 Like many of you, I came to “know” Kirk Cameron in the 80’s, watching the hit sitcom “Growing Pains” — but these days, Kirk is using his influence to strengthen families who are raising their kids in a digital age. In a social media-centered world, the smart phone has become a cultural rite of passage for kids. But is that rite all wrong? How can this generation of parents blaze a new trail to equip their kids to thrive in an ever-changing digital environment while steering clear of the dangers that lurk nearby? 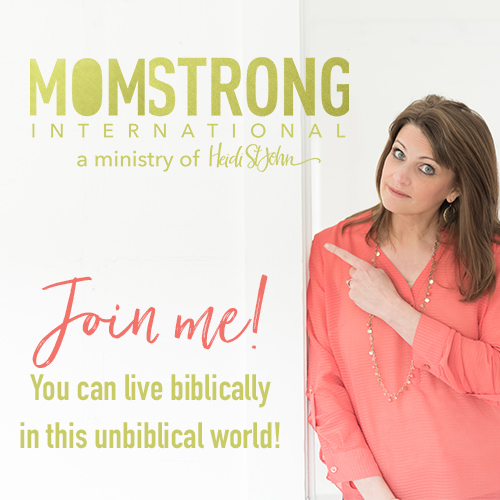 Join in the conversation and be encouraged as Kirk Cameron and I discuss this very important topic. 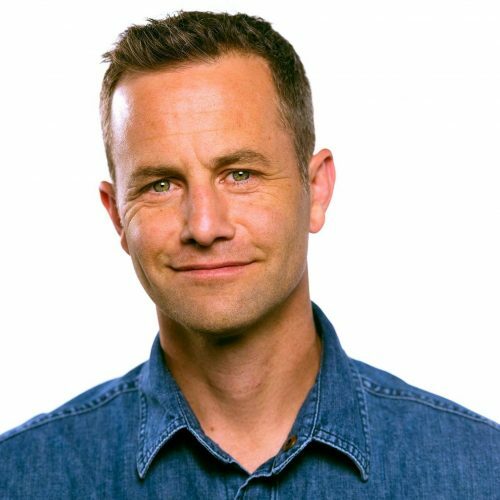 Nashville, TN – June 5, 2018 – Kirk Cameron, a passionate advocate of marriages and families, has created what may be his most exciting and critical project to date, one that aims to enlighten and encourage parents in today’s digitally driven environment. With six teenagers, Cameron and his wife Chelsea, fully understand this dilemma. 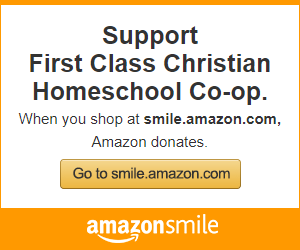 So, he went to the experts, and what he learned will enlighten, challenge and equip parents. Kathy Koch, Ph.D. (founder of Celebrate Kids, Inc.), Tim Woda (founder of uKnowKids), Pastor Ken Graves (Calvary Chapel, Bangor, Maine), and Mark Gregston (founder of Heartlight). Also featured are parents and young adults who share their personal stories regarding the life-changing impact of technology in their own lives. Behind series, Monumental, and Fireproof—the marriage-centered film that became the #1 grossing inspirational film of the year. He’s been featured on Good Morning America, The Today Show, Dr. Oz, Nightline, Fox News, and CNN and currently travels the country speaking on his brand new marriage and parenting tour, Living Room Reset that offers a night of worship, teaching, and heartfelt conversation about what matters most to husbands, wives, and parents.